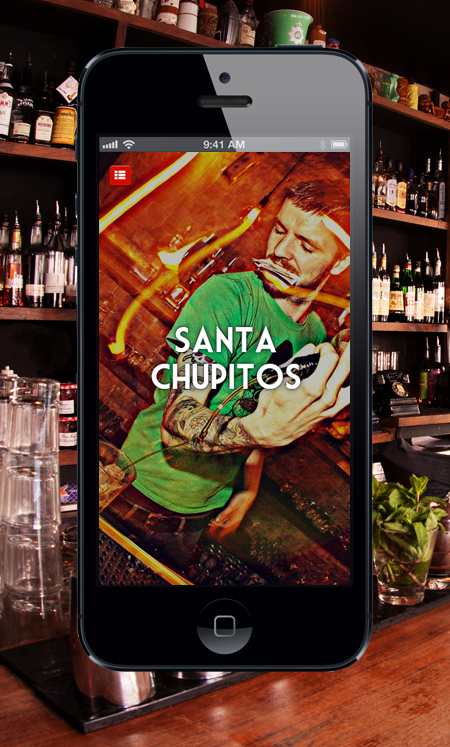 igoo have just launched the new Santa Chupito’s mobile site, so you can find out all you need to know about the cocktail emporium whilst you’re out and about. An interactive map will help guide you directly to the famous bar and if you need to get in touch with Santa’s on the move, you can contact them easily through the site. Connect with them on Facebook, Twitter, Instagram and Pinterest and head straight to the El Bandito site, all from the palm of your hand.